During summer I like to spend a lot of my time reading blogs and getting inspired by them. Over the past few weeks I've stumbled upon a few lovely new blogs to add to my reading list and thought I would share them with you! 1. 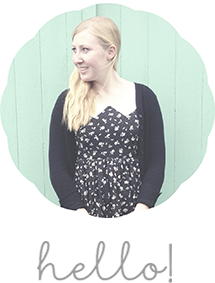 Fleur Dust, a pretty and inspiring blog by the lovely Stephanie La. 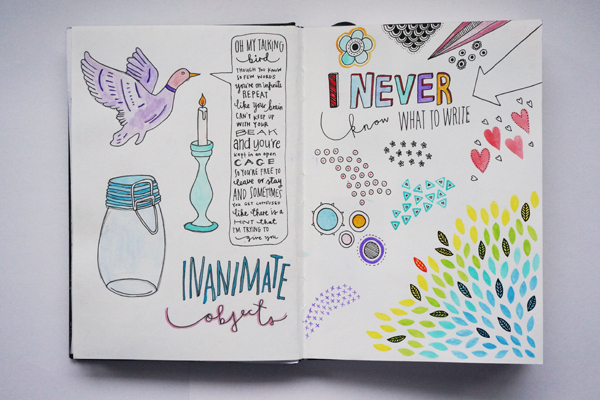 I'm so in love with this amazing blog! 2. Rose Vintage, a blog about two sisters who own a lovely mobile vintage shop! These girls are so inspiring and their lives are like something out of my dreams! 3. Windswept Wishes, a little peek into the life of a lovely lady named Carina. This pretty blog is full of yummy recipes, pretty photography and inspiration. 4. Goodnight Little Spoon, a blog by a very talented lady named Bianca, who also lives in Launceston, Tasmania. I love getting a glimpse of my hometown through someone else's eyes! Have you found any new favourite blogs lately? Be sure to share them with me, as I'm always on the lookout for new blogs to read!